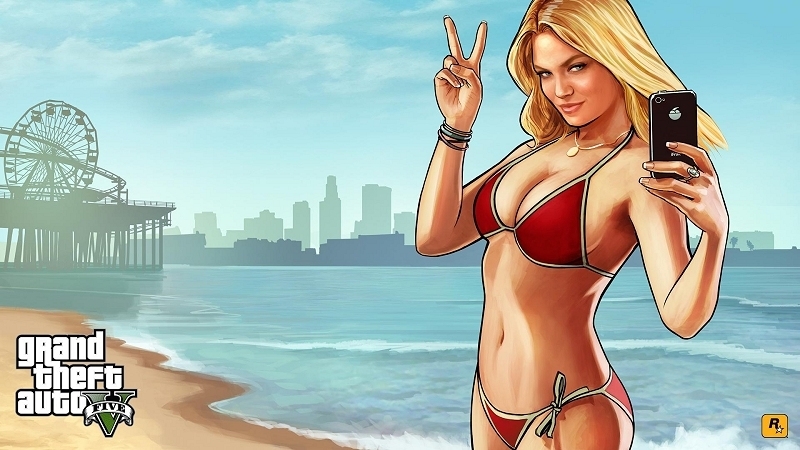 Lindsay Lohan in 2014 filed a lawsuit against Take-Two Interactive, alleging the distributor and publisher used her image and likeness for an in-game character in Grand Theft Auto V without her consent. The character in question, Lacey Jonas, shows up during a mission in which players must help her evade the paparazzi. Lohan in the suit claimed her image, voice and even clothing style had been lifted for the game. Grand Theft Auto V has been a massive success for Take-Two and Rockstar, recently surpassing the 90 million copies sold mark. This week, New York State’s highest court seemingly put the final nail in the coffin. The court also dismissed a similar claim against Take-Two by Karen Gravano, a cast member in the reality TV series Mob Wives, regarding another character in GTA V.